This weekend: winter curious? - GetGoing NC! When you head to the coast, hiking often isn’t atop your list of things to do. It should be, especially this time of year. The bugs are at bay (or at least at a minimum), the temperatures aren’t stifling, and, perhaps most significantly, it is serene, the calm before the summer crowds descend. And because it is the more temperate coast, nature is more alive than it is in colder reaches of the state. That’s a lot to take in on your own. Fortunately, the park periodically holds a Biological Wonderland Hike, the next one of which is Saturday. Let a ranger help you identify these adjoining ecosystems and understand how they interact. 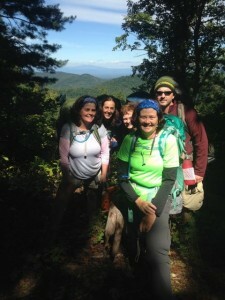 The hike begins at 2 p.m., from the Flytrap Trail Parking Area. 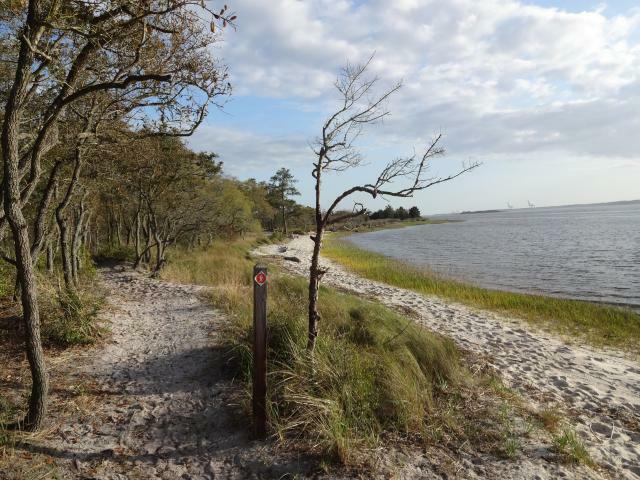 Logistics: Biological Wonderland Hike, Saturday, Feb. 25, 2 p.m., Carolina Beach State Park, Carolina Beach. More info here. Saturday forecast: Sunny with a high of 70 at hike time. Looking ahead: U.S. Open Fat Bike Championships, March 11, Blockade Runner Resort, Wrightsville Beach. More info here. One of the joys of winter in North Carolina is that it serves as the overwintering grounds for a goodly number of waterfowl. Most folks think this phenomenon is limited to the coast, where tundra swans, northern pintails and others by the hundreds of thousands spend the mild coastal winter in lakes, marshes and other wetlands. But the interior of North Carolina also gets its share of feathered visitors. Learn about these migrants as well as the native avian population Sunday on a Waterfowl Birding Boat Tour on Lake Townsend in Greensboro. A naturalist leads this hour-and-a-half tour conducted on a pontoon boat. Logistics: Waterfowl Birding Tour, Sunday, Feb. 26, 3 p.m., Lake Townsend Marina, Greensboro. $7. Learn more and sign on, here. Saturday forecast: Sunny with a tour-time temperature of 58. Looking ahead: Not a boat person? 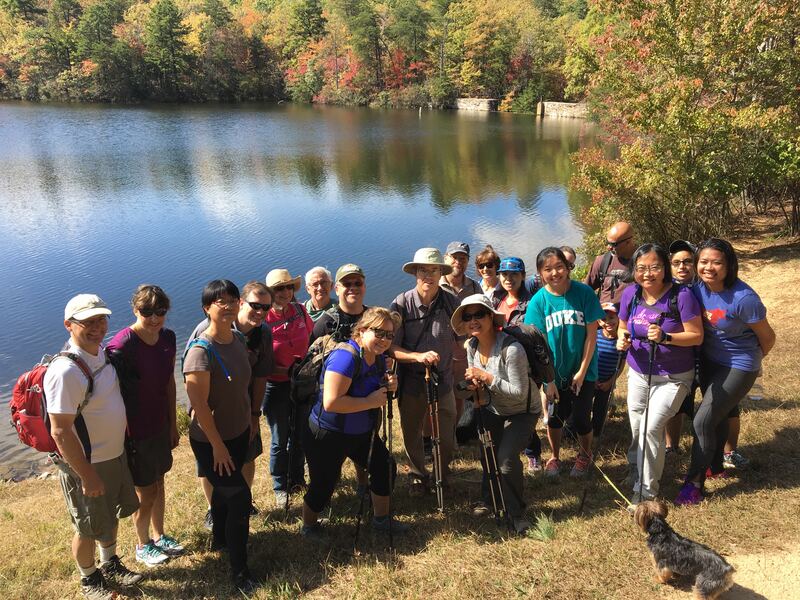 Take in the lake from the Palmetto & Nat Greene trails on a March 4 hike, also sponsored by Greensboro Parks & Rec. $2. More info here. 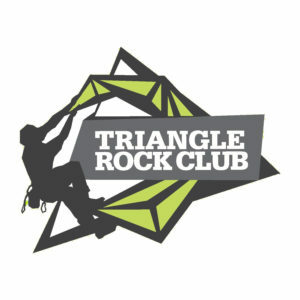 Are you taking the North Carolina State Parks 100 Mile Challenge? Are you aware of the Challenge? 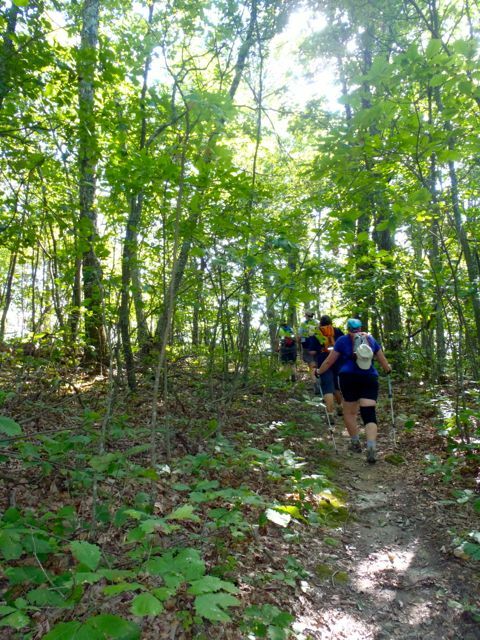 The Challenge is N.C. State Parks effort to get folks to hike 100 miles or more in their great parks during 2017. Log your hikes, complete the Challenge, get a cool commemorative pin. Learn everything you need to know about the challenge here. Intrigued? Start your march toward 100 Sunday at Lake James State Park with the Fox Den Loop 100 Mile Challenge Hike. Ranger Kevin Bischoff leads this 2 1/4-mile hike to help you find out what the park’s permanent residents are up to in winter. Complete the hike and you’ll be 97 and 3/4 miles closer to meeting the Challenge. 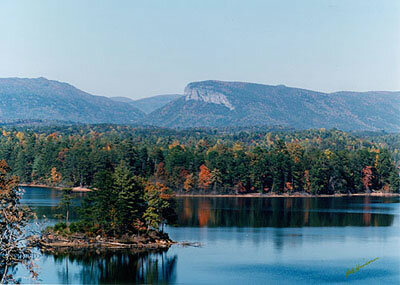 Logistics: Sunday, Feb. 26, 11 a.m., Fox Den Lopp 100 Mile Challenge Hike, Lake James State Park, Nebo. More info here. 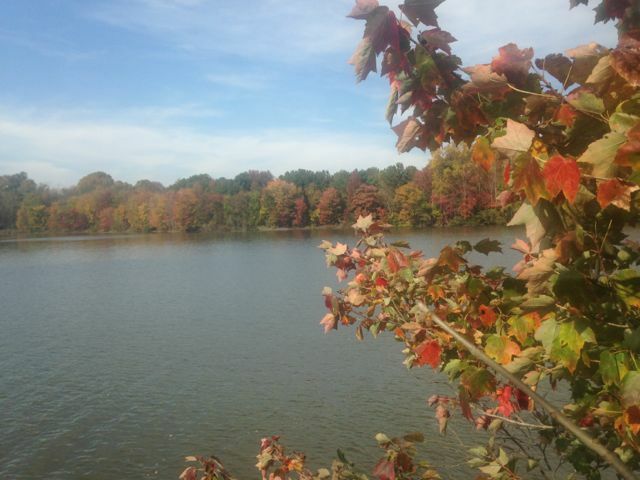 Sunday forecast: Hike time high of 49 under sunny skies. Looking ahead: Streamside Hike, March 18, South Mountains State Park, Connelly Springs. More info here.